To fulfill our mission requires us to generate income beyond the tuition charged for student attendance. Our success can be directly traced to committed individuals and businesses who have come alongside CCHS and partnered with us by donating resources to the school and participating in our Business Partnership Program. While the support from the Business Partnership Program is not designated to specific programs, but rather it supports the full mission of CCHS, we understand that our sponsors may have a preference where they receive their recognition and advertising exposure. For that purpose, we offer advertising opportunities that coincide with our Fine Arts Program, and we fondly refer to these sponsors as our Friends of the Fine Arts. 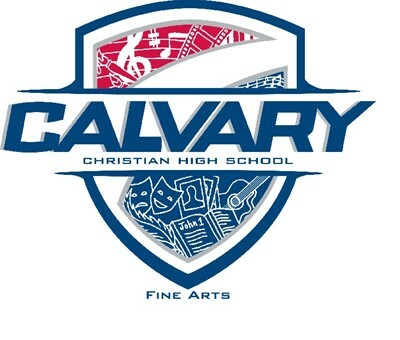 To learn more about how you can become a Friend of the Fine Arts, please contact Mr. Michael Martell, Director of Fine Arts by email (click name for email link), or by calling (727) 449-2247.